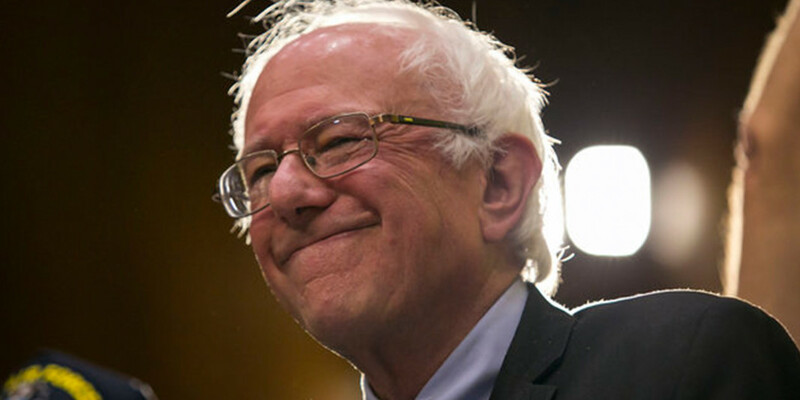 Bernie Sanders could save us from the worst so-called free trade deal in history – the TPP. Here’s why and how. Thom Hartmann discusses this.